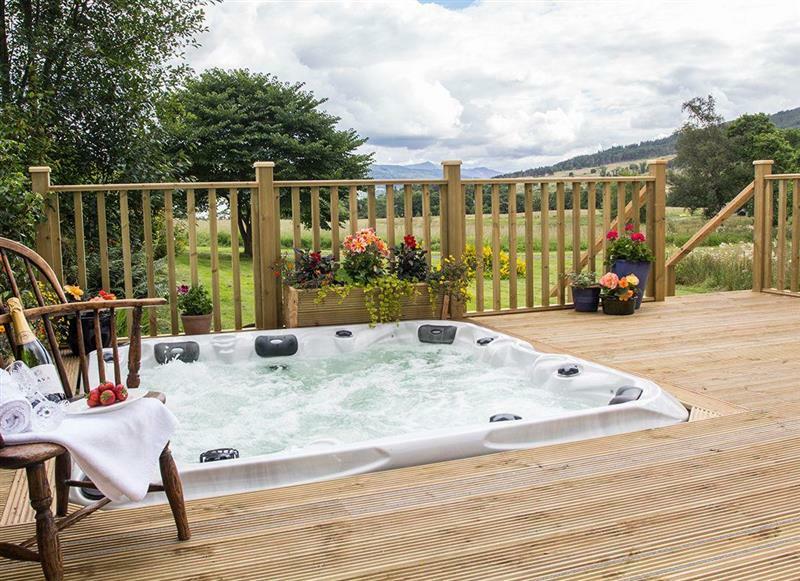 Foss House sleeps 10 people, and is 34 miles from Blairgowrie. 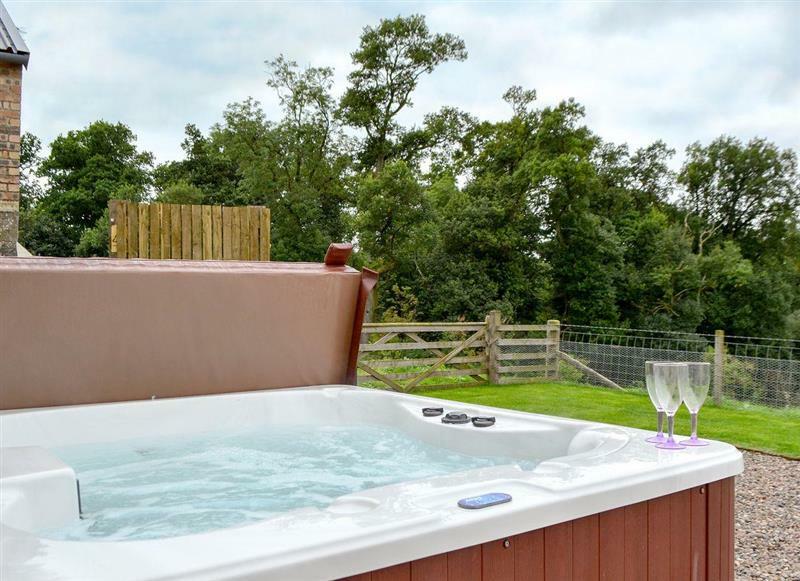 Woodend Barn sleeps 4 people, and is 29 miles from Blairgowrie. 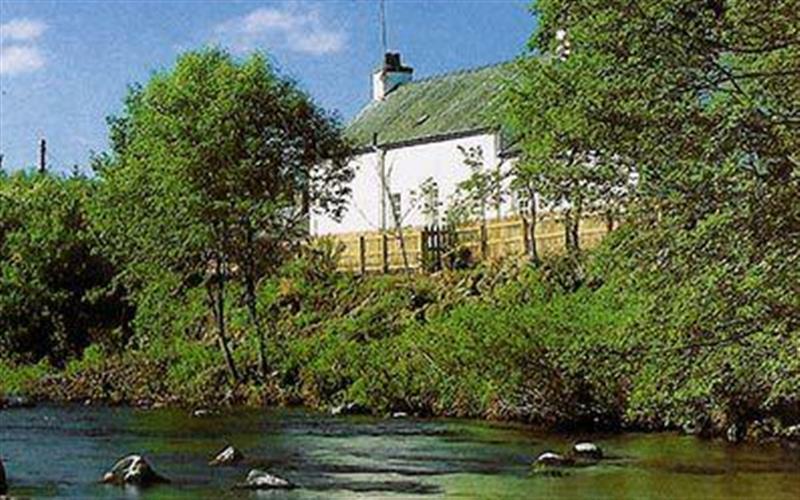 Claypotts sleeps 6 people, and is 16 miles from Blairgowrie. 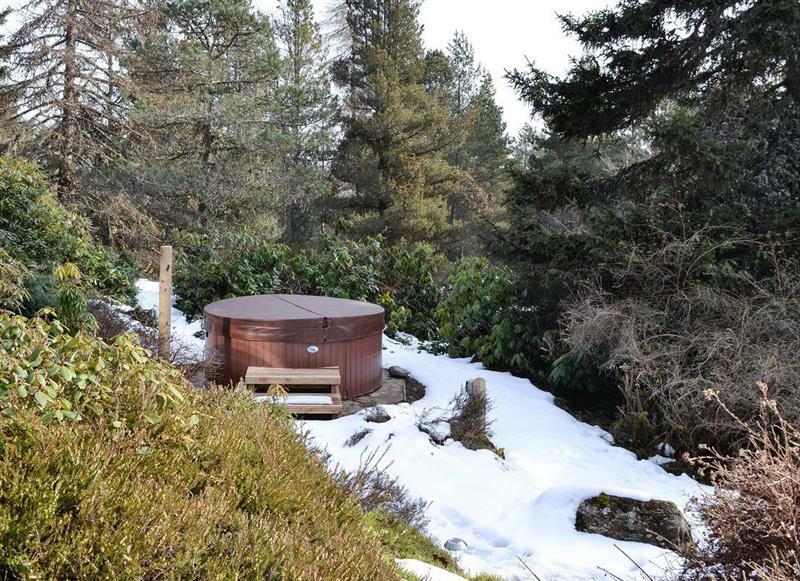 The Log Cabin sleeps 5 people, and is 14 miles from Blairgowrie.